Homecare Clean and Seal are the local trusted brand for a range of comprehensive carpet cleaning services. We specialise in everything from the everyday cleaning of carpets through to more delicate stain removal and de-odorising. Our carpet cleaning service is available in Rushden, Bedford, Northampton, Wellingborough & Kettering. Regardless of whether the carpets are in your home or place of business, we appreciate they originally represented a considerable investment. Keeping them clean and in good condition, is essential, particularly if you are welcoming your family, freinds or clients. 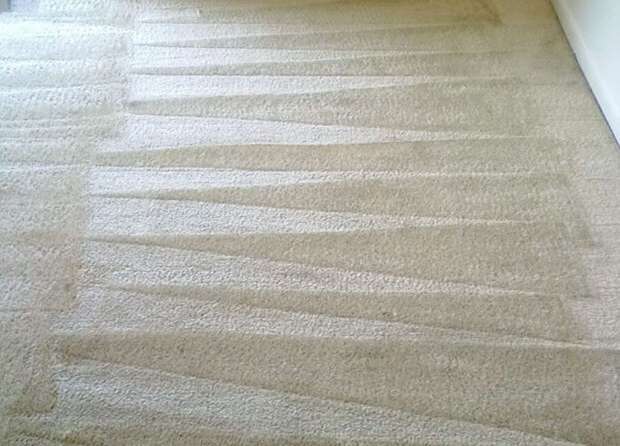 Your carpets overall appearance and lifespan can be improved by a consistent maintenance programme. The key to this is preventing the everyday dust and dirt from becoming embedded in the pile. 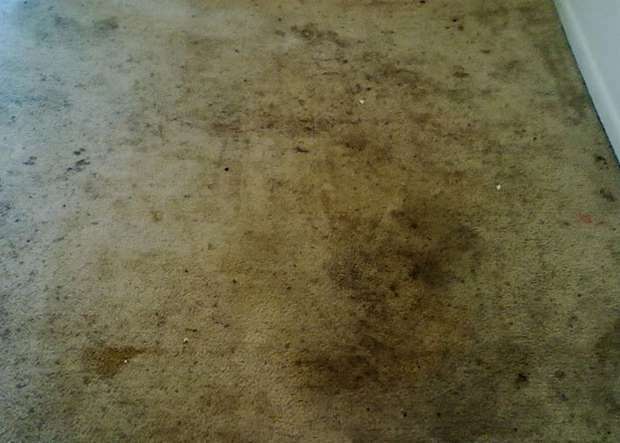 Unless regularly cleaned dust and dirt can act abrasively on the fibres, leading to discolouration and increased wear. Combining the latest equipment with powerful professional materials Homecare Clean and Seal will remove all bacteria and dirt, even longstanding contaminants that become ingrained deep within the pile. Homecare Clean and Seal specialist services are available in Rushden, Bedford, Northampton, Wellingborough & Kettering. Over the years we have dealt with hundreds of issues caused by liquid, food or pet stains. When it comes to any stain or spot removal, experience is the key. Homecare Clean and Seal technicians have the patience and expertise to normally far surpass our customers expectations of what can be achieved.If you have problems with dust mites or lingering odours from pets, we are perfectly placed to help provide a solution. Our fast, safe and highly effective bacterial products with remove even the strongest odours and sanitise the carpets or furnishings. Upon completion your home or office will feel lovely and clean once more with a pleasant fragrance and freshness. Contact us by calling 07831 840720 or 01604 231199 to discuss your requirements or request a free quotation. Looking for a Tarmac Restoration Contractor?